When you understand yourself , discovering what it is that you really want in life, it does feel like a super-power. If someone appeared with a magic wand and said they would give you the answers about your inner-most thoughts, you possibly wouldn't doubt their super-power in being able to tell you. If you don’t understand what you want and need then how can you ever be truly happy? How can you get, have and be what you want when you don’t really know what it is that you’re striving for? My strength lies in helping you to discover what it is that you want, to dispel any past ghosts that are stopping you from getting it, and supporting you through to its attainment. It is such a pleasure to help others empower themselves to be able to identify what it is that’s holding them back and to find ways to change negative beliefs, letting them forge ahead with whatever it is that they want to do, change or achieve. 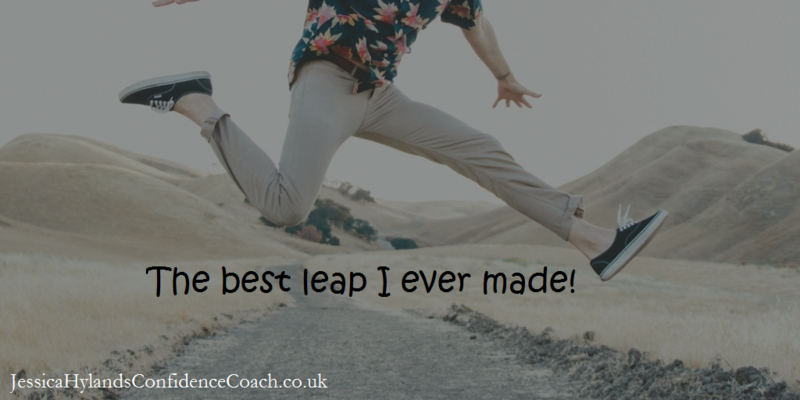 I’m a qualified accountant and people often say what a strange jump from accountancy to coaching. I don’t see it as such a leap as it’s all about analytics! I feel that a coach is what you are, rather than what you do. Having said that, I have studied lots of different disciplines in order to have every tool available at hand. I don't use a set formula that is the same for every client as we are all individuals and work and think in different ways. I determine what would be best for you as an individual at any given time and that will be the approach that I take. This gives us​ the flexibility for me to plan and adjust our sessions to be the most effective and comfortable for you personally. Being happy in life should be high up on our list of priorties. It sometimes gets forgotten while we’re organising our lives and securing our futures. Have you found yourself in a life where everything looks great and where you shoud be very happy. But you're not? Sometimes we don’t even know what’s missing or what’s wrong, it just isn’t making us happy. Other times we do know but don't know what to do about it. Do get in touch for a free chat about what isn't working for you in your life. I'd love to talk about how I might help.